Like any other business, healthcare needs customers or patients to survive. With the ever-increasing competition in the healthcare sector, the only way to establish and maintain a steady flow of patients is by aggressive healthcare digital marketing. Healthcare marketing strategy should not be restricted to just enhancing the hospital's visibility or ensuring its patient traffic. 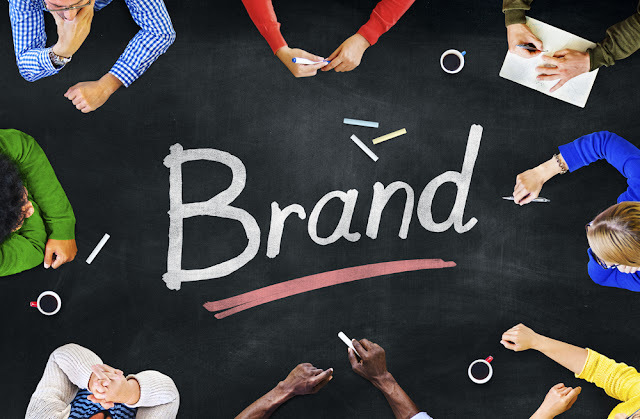 Building trust, gaining goodwill and maintaining a good reputation should also be a part of the hospital branding and marketing. 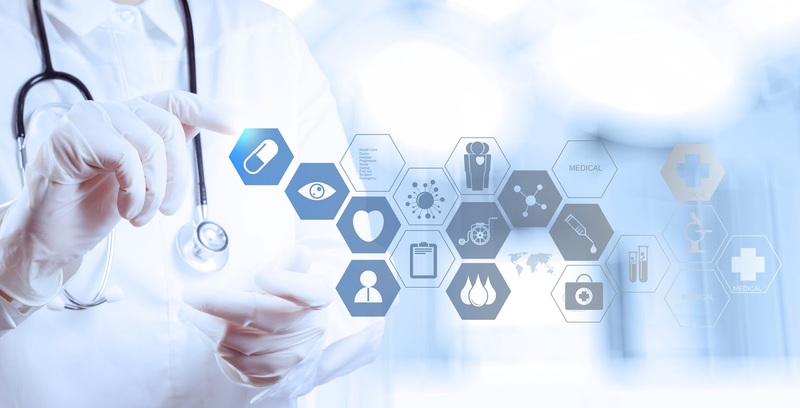 This multifaceted functionality can be provided only by an expert healthcare consulting firm with seasoned experience in this area. 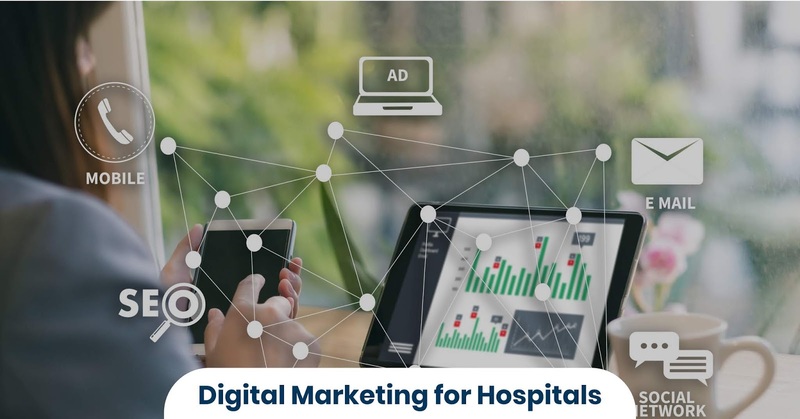 Let us look at some ways to provide strong healthcare digital marketing for hospitals and health centres. A hospital may be delivering the best quality of healthcare service but if it is virtually unknown, what is the use? So, build an audience and get noticed by writing blogs on healthcare. 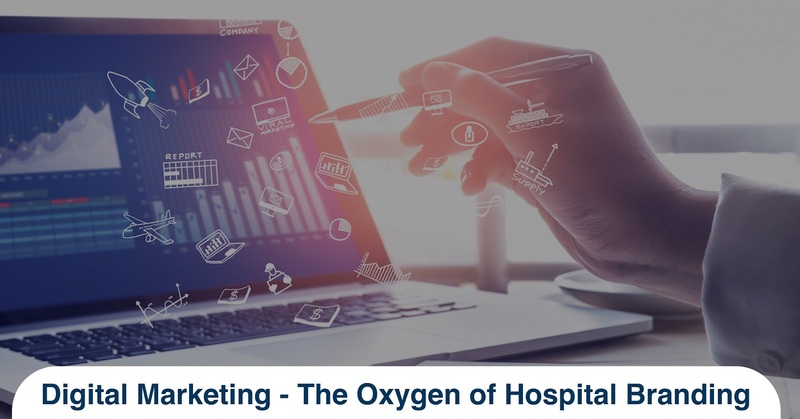 Building a blog is the first best digital marketing initiative you can undertake for healthcare as it gives you the status of an expert professional with ample knowledge about clinical care. Blogging is one way to create an audience and engage them regularly with useful information. This builds a circle of influence on patients and vouches for your professional expertise among physicians. With the right content, you can reach a large audience through your blog and gain leads that can get converted as patients. The blog also helps you to gain credibility among doctors and specialists which will get you better referrals. 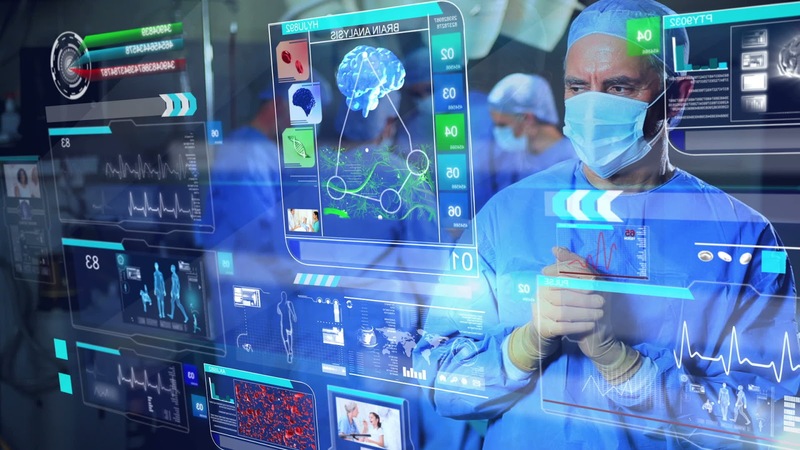 In the healthcare industry, networking plays a major role. One must always be in touch with fellow physicians, healthcare professionals, and even competitors! 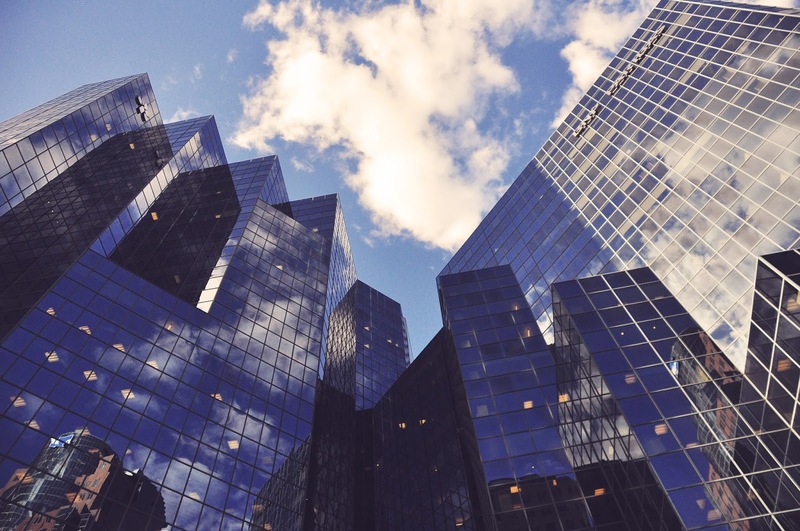 This networking keeps you updated on the current market and healthcare trends. Try to build contacts by meeting with healthcare professionals face-to-face by organizing events, interviews and PR meets. Liaise with other medico-professionals through LinkedIn which is a good platform for professional networking. Other medical networking forums include Medical Mingle, MedXCentral, Sermo etc. The only way to establish a formidable presence online is through social media. Your hospital's social media presence can build its reputation, credibility and trust among the public. It is also easier to reach out to a varied audience through social media. Use social media effectively to connect and communicate with the audience and build a lasting engagement with them. 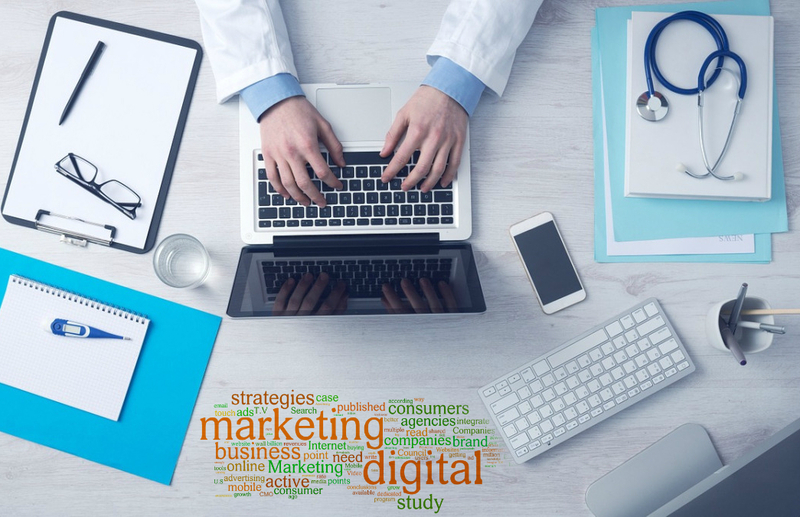 This can be done by social media marketing done professionally by a healthcare consulting firm. Regular posts on FB, Instagram and Twitter followed by uploading visuals on Pinterest and videos on YouTube can help you sustain the viewer's interest for a long time. Healthcare is all about service and social consciousness will really be appreciated. So pitch in and contribute to local causes where your medicare can help. Participate or host blood donation camps, eye donation camps, vaccination programs, free blood sugar screening etc. You can also upload videos of your expert physicians talking on health issues and their therapy. Such videos are bound to go viral especially when there is a disease outbreak, an epidemic or the spread of an illness when such inputs will be most needed. 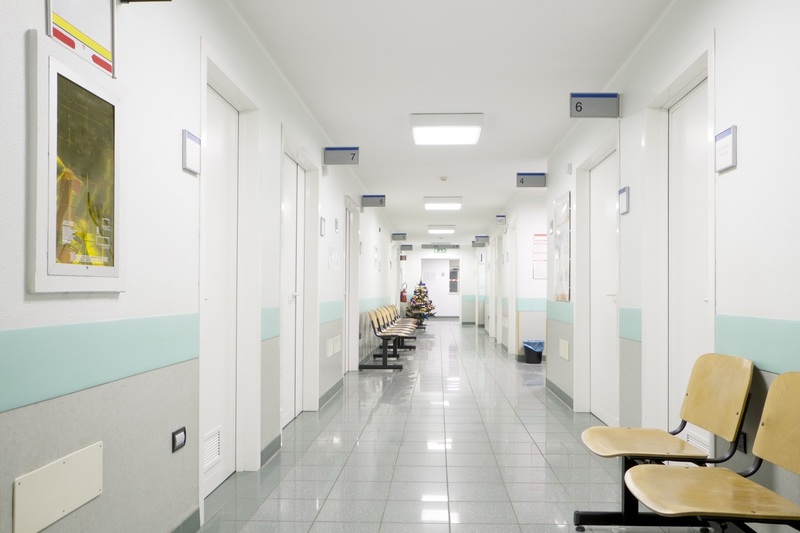 Contributing to social causes increases your hospital branding and marketing and elevates its reputation and corporate status. Statistics reveal that 56% of the online traffic to websites are form mobile devices. So the best way to boost your hospital's digital marketing is by making your website mobile -friendly. Your website must conform to the contours of not only your PC but your mobile phone too. See that your website design is high on mobile-friendliness in terms of the template, site loading time and quick navigation. Also, check the User Flow of your site on both mobile and PC by digging into the website analytics to see which pages are frequented the most on mobiles and analyze why. This can give you lots of useful insights into user behaviour. Give your hospital's digital marketing a fantastic fillip by using the above healthcare marketing strategy tips offered by an expert healthcare consulting firm.